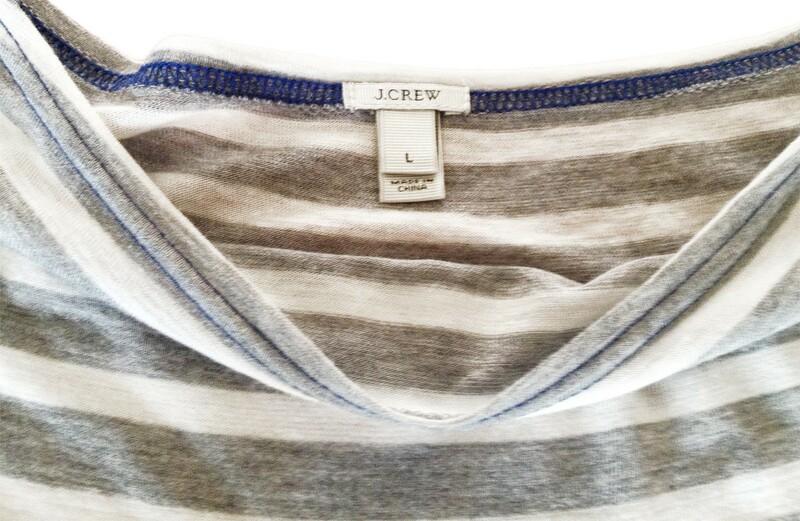 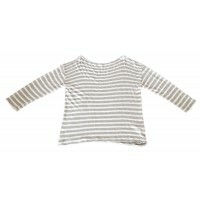 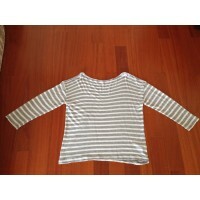 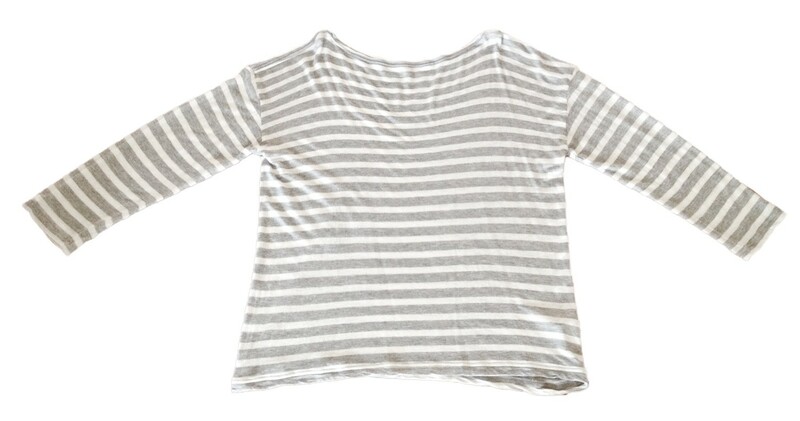 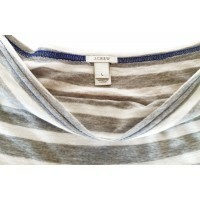 Light weight striped top in white and grey stripes. 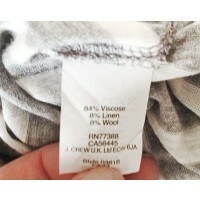 Barely used in good used condition. 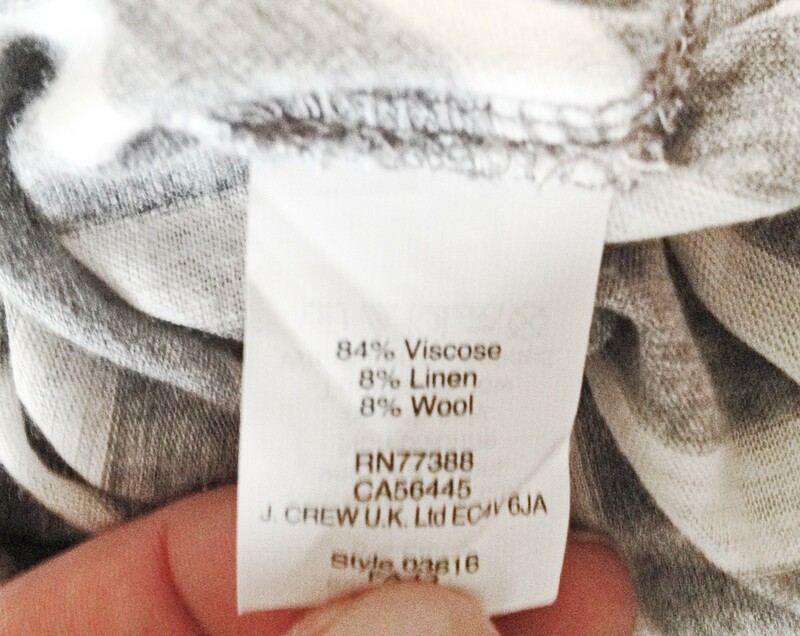 8% linen, 8% wool , 86 % viscose. 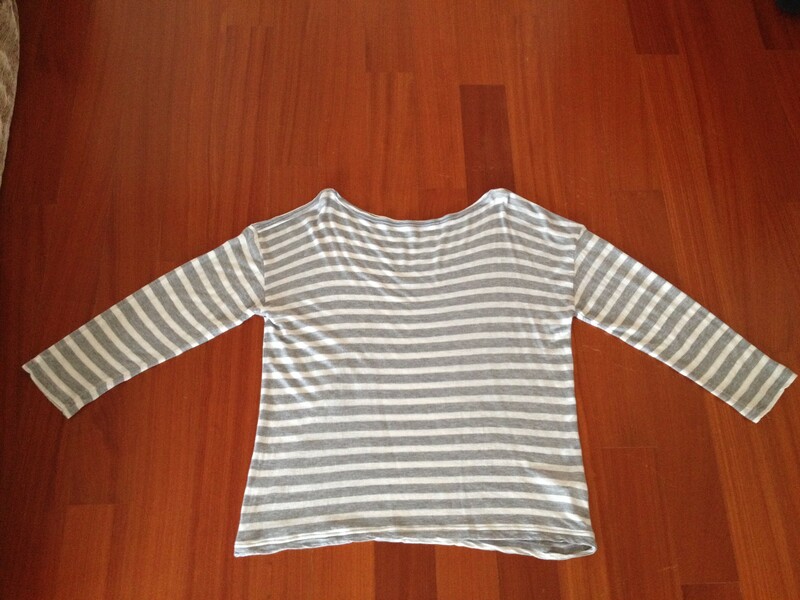 Size L , true to size.